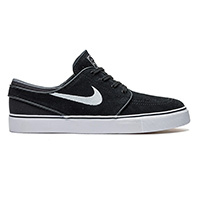 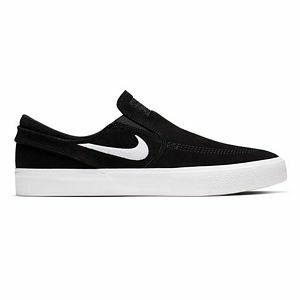 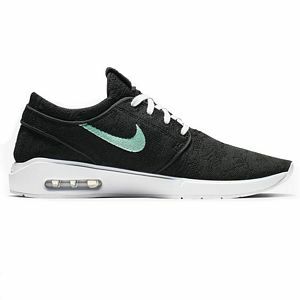 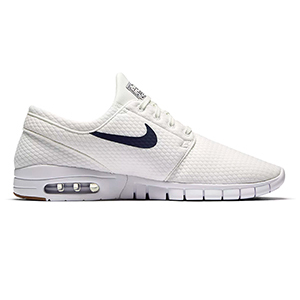 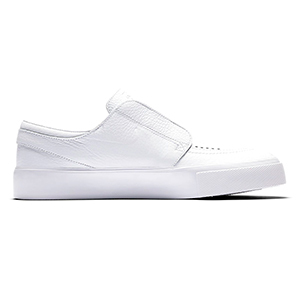 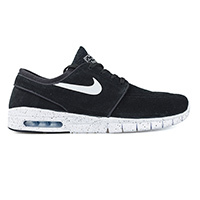 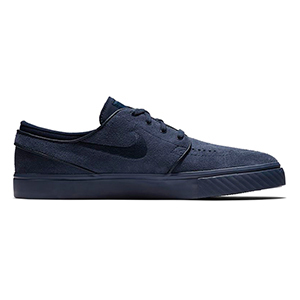 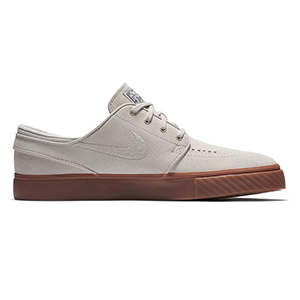 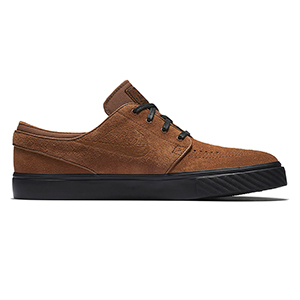 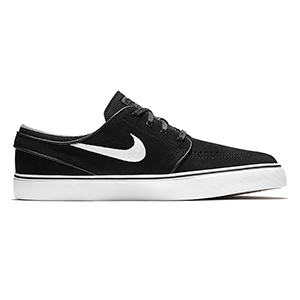 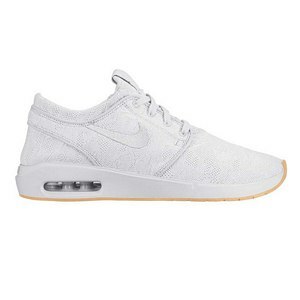 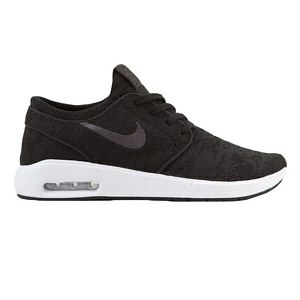 The Nike SB Janoski is the Pro shoe of skateboarder Stefan Janoski. 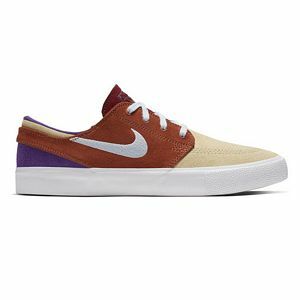 This sneaker has been one of the most popular models of the Nike SB collection for the last few years. 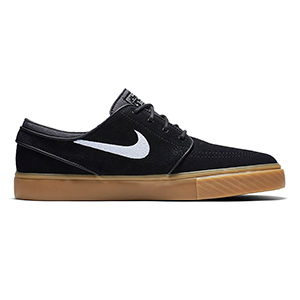 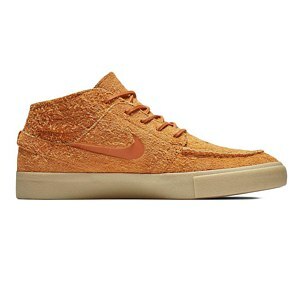 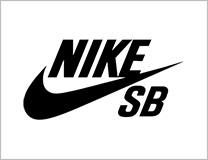 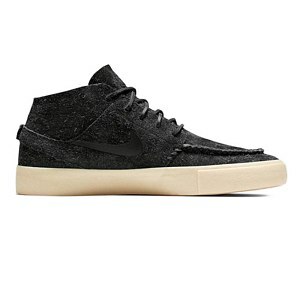 At Skatestore the newest colors of both the Nike SB Janoski and the Nike SB Janoski Mid are always available.